Why Fitness First Kings Cross Potts Point? 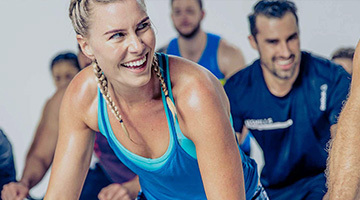 At the Fitness First Kings Cross gym, Fitness First are thrilled to say that more people reach their health and fitness goals with Fitness First than at any other health club. 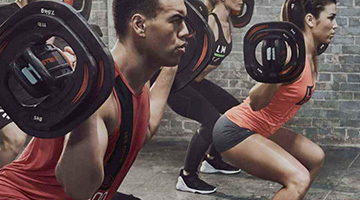 Why choose Fitness First Kings Cross? With over 1 million members worldwide, Fitness First helps thousands of people change their lives every day. Welcome to the glitz and glamour of Fitness First Kings Cross. Launched in 2007 on the famous entertainment strip of 'The Cross', Fitness First Kings Cross offers a unique blend of style and provides one of the most spectacular views of Sydney's iconic Harbour Bridge and Opera House. 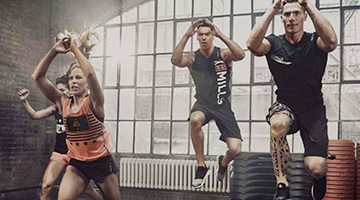 - Group Fitness Classes including Les Mills, Yoga, Pilates and Zumba! Fitness First provides flexible programs, facilities and services to ensure ALL members get the most out of their membership. Put Fitness First...and the rest comes easy! 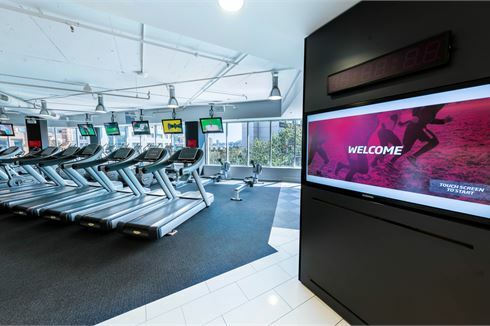 Fitness First Kings Cross gym is spread over 3 floors of the Kingsgate Building in Kings Cross and provides one of the most spectacular views of Sydney's iconic Harbour Bridge and Opera House. Starting your journey with the world's largest health and fitness group gives you so many programs, facilities and services. Fitness First signature features include, Cosmic spin cycle, Cardio Theatre Exercise Entertainment, Industry Leading programmes such as RESULTSFIRST and BASICSFIRST, a wide selection of group fitness classes including Kings Cross Zumba, Yoga, Potts Point Pilates and Les Mills, on-site Fitness First shop, personal training and so much more. See below and take a visual tour through the fantastic Fitness First Kings Cross gym facilities. The Fitness First Kings Cross gym offers members the best fitness experience at great value for money, something members love. 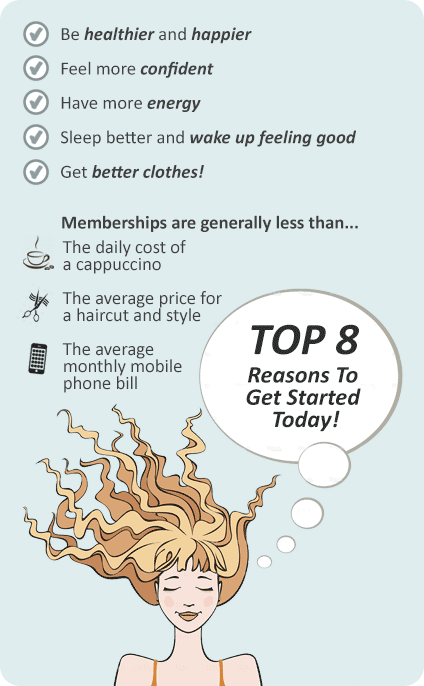 Fitness First have developed a great range of Fitness First membership types to cater for members individual needs. - Limited use of Fitness First clubs worldwide. - Platinum: *includes exclusive access to Platinum clubs. - Platinum Plus: *complimentary towel hire & program reviews. - Black Label: *includes exclusive access to Black Label facilities. Fitness First also provide flexible memberships including Home club only, regional passport, off-peak, concession and pay-as-you-go options.